This Kona blend is very smooth, balanced, fragrant, slightly spicy, and with a nice finish. Blended nicely with other quality Arabica beans to accent the Kona. 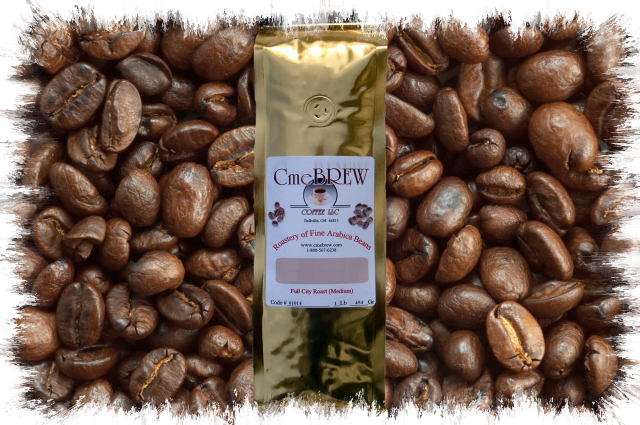 We get many compliments on this Kona blend. Try it for yourself.